The Peli iM2075 is one of the smaller cases in the Peli Storm family but offers great depth. 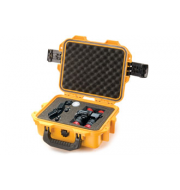 This makes it the perfect option for small elongated items such as mini keyboards, battery packs and camera lenses. 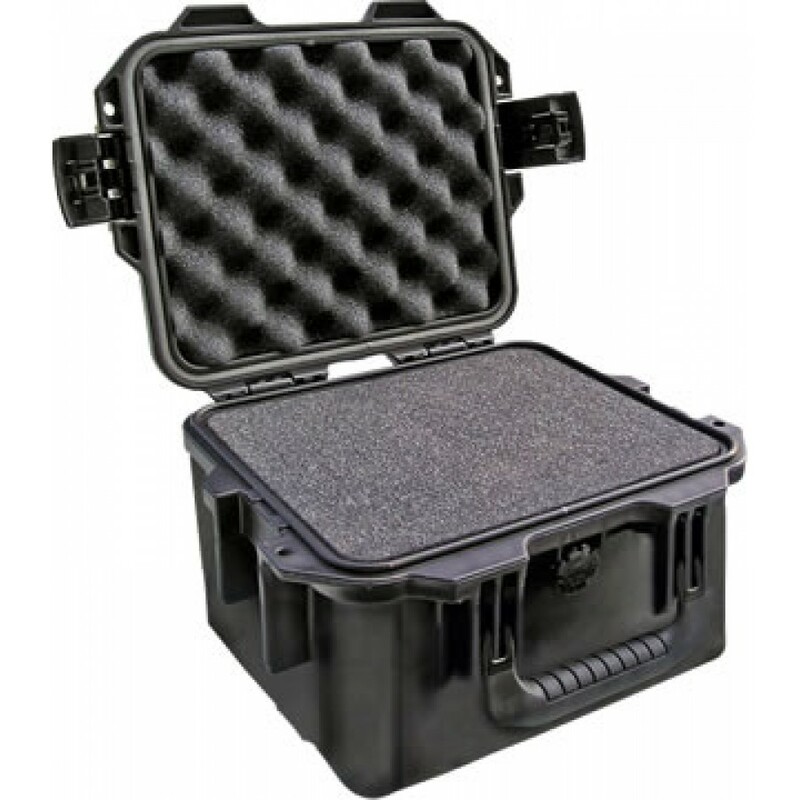 The case is constructed using durable thermoplastics which are strong as well as being lightweight. 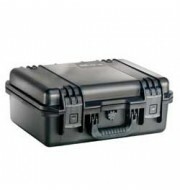 The snap shut catches ensure that the contents are kept safe and protected during transportation.